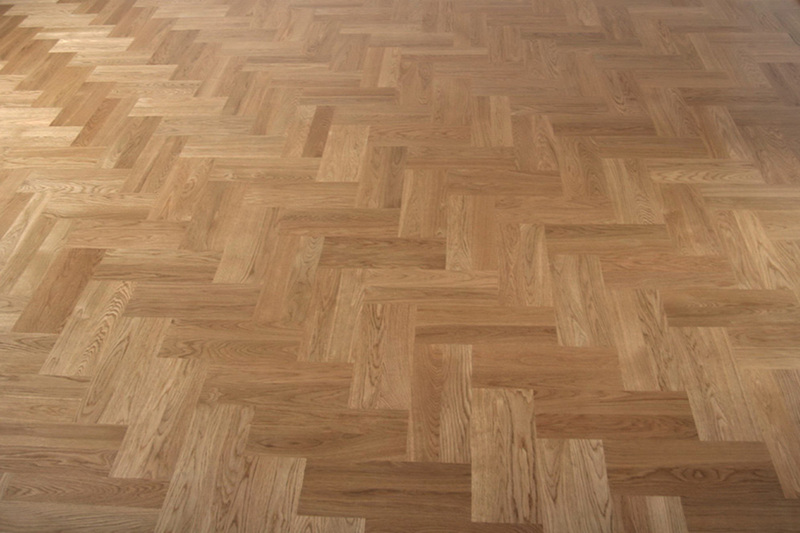 Our traditional parquet is produced in various sizes with a maximum length of 500 mm and in two thicknesses of 22 mm and 16 mm. 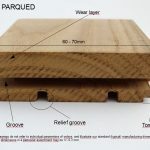 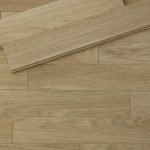 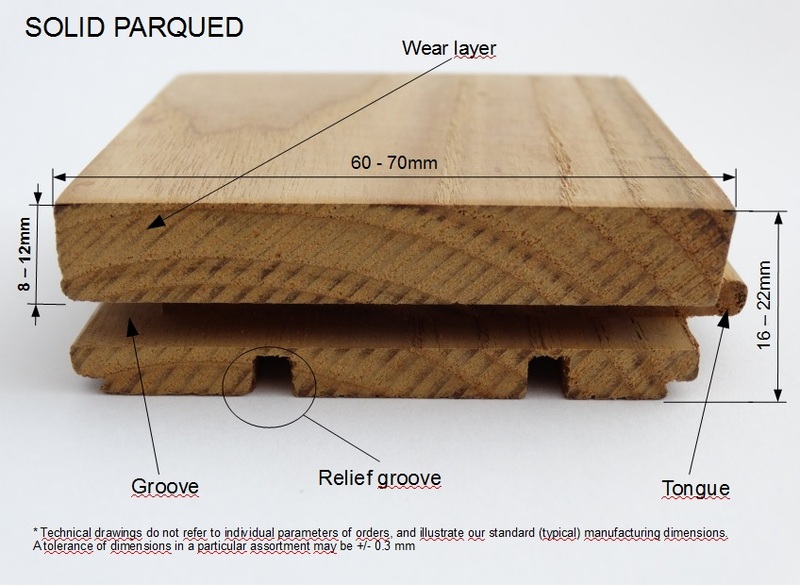 Parquet is available in three classes (detailed standards you can find in “Standards and guidelines” in “What standards should the parquet floor meet ”). 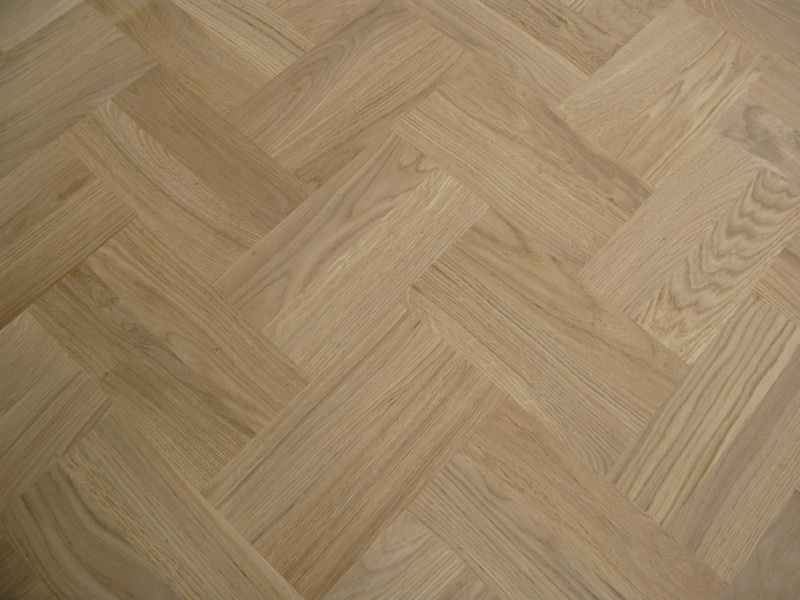 Parquet is packaged in packets and covered with foil overlay in order to maintain moisture of 9% (+ / – 2%). 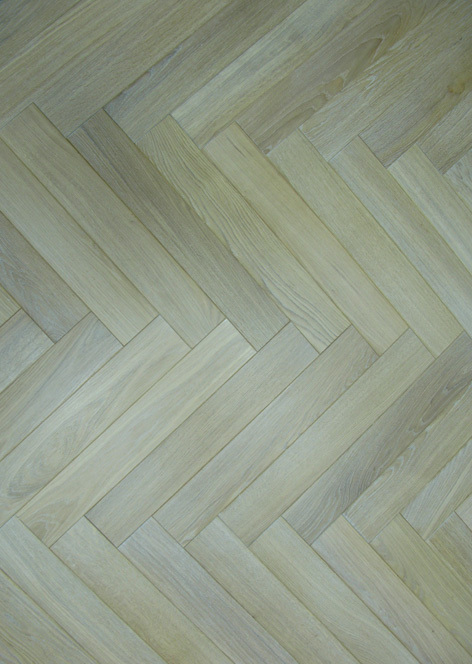 In the interior design, beauty has got one name – parquet. 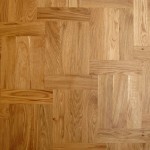 It is the parquet floor which is now considered to be the most elegant wooden floor. 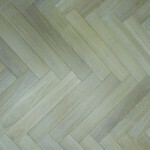 Thanks to them boring interiors become more expressive and stylish. 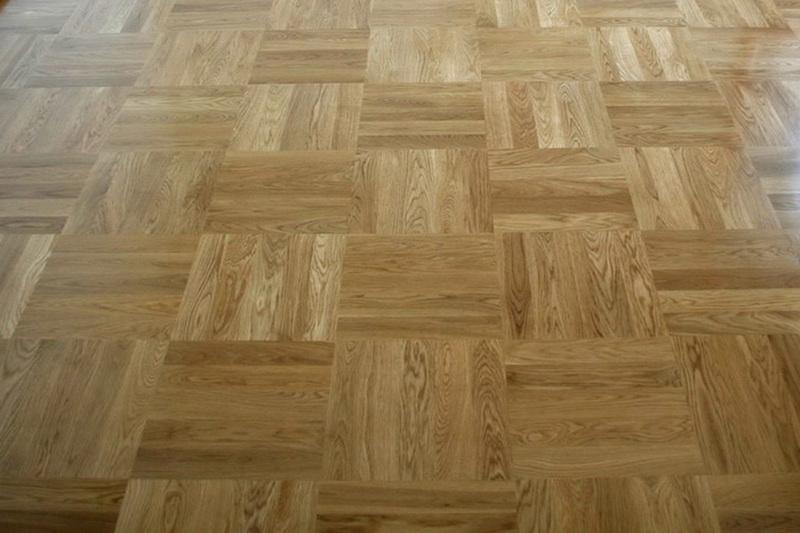 Our company specializes in the professional production of wooden flooring such as floorboards and parquet. 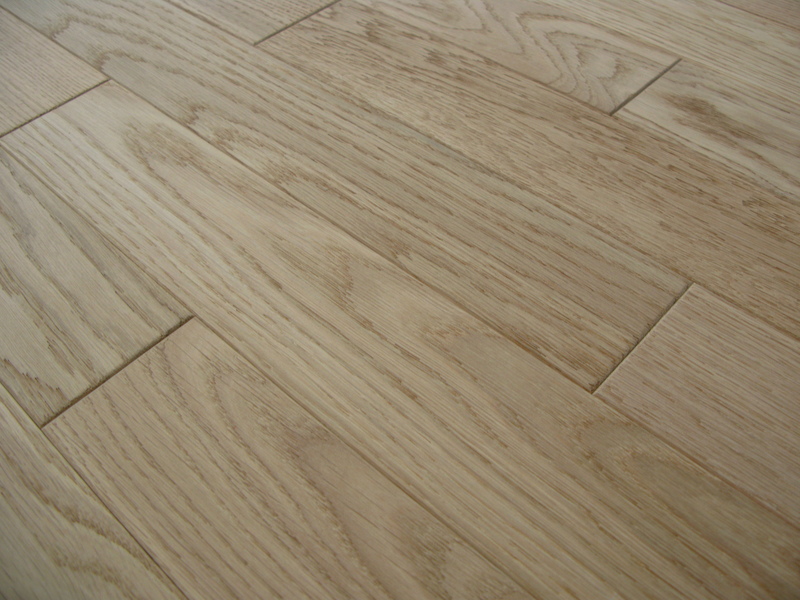 We are a beauty admirers and we share this beauty willingly with our customers. 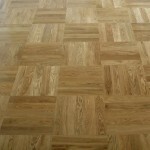 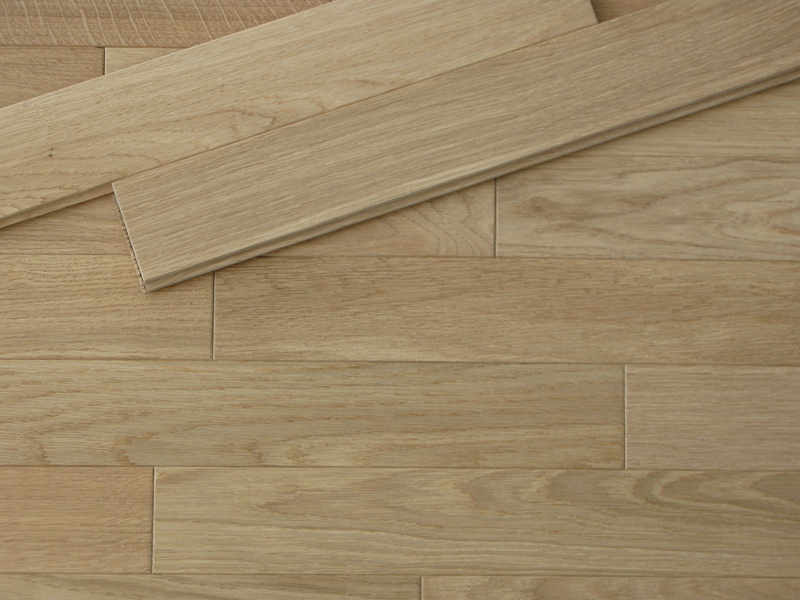 We offer you high quality parquet in various sizes. 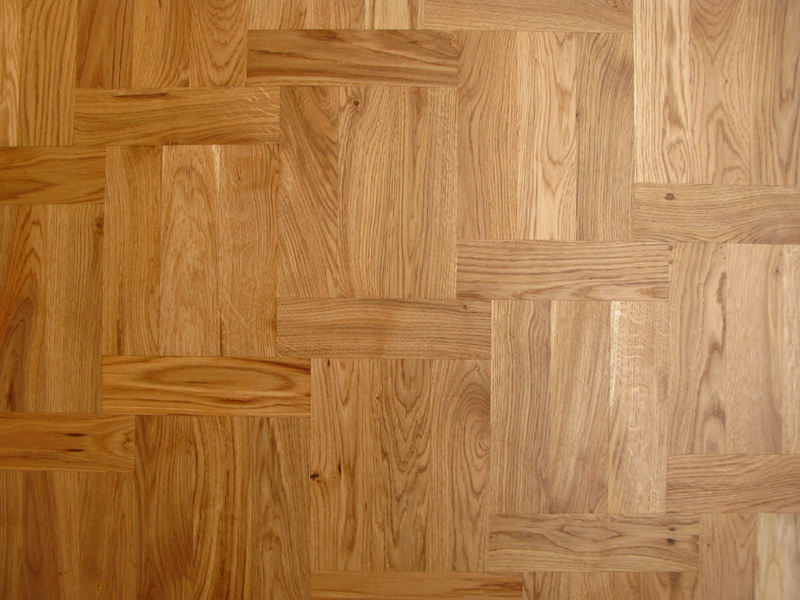 Our parquet floors will help you to change every interior, adding a touch of prestige and luxury. 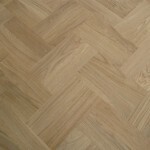 Our parquet is only a seasonal trend but elegance and convenience of use. 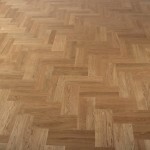 The parquet we offer fit both traditional and modern interiors. 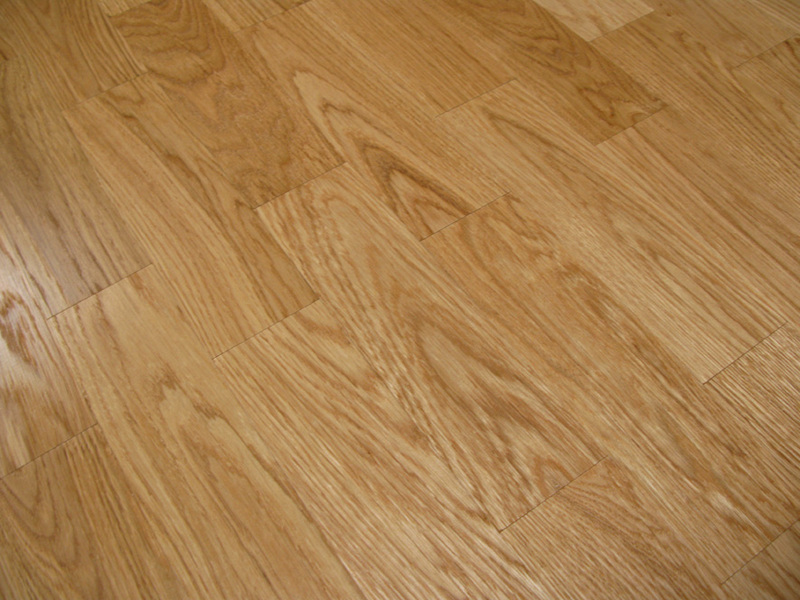 Your satisfactionn is our greatest success. 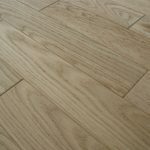 That is why we focus on quality and modern solutions that help us meet the expectations of even the most demanding customers. 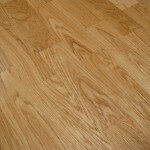 We are at your disposal any time giving advice and professional consulting.